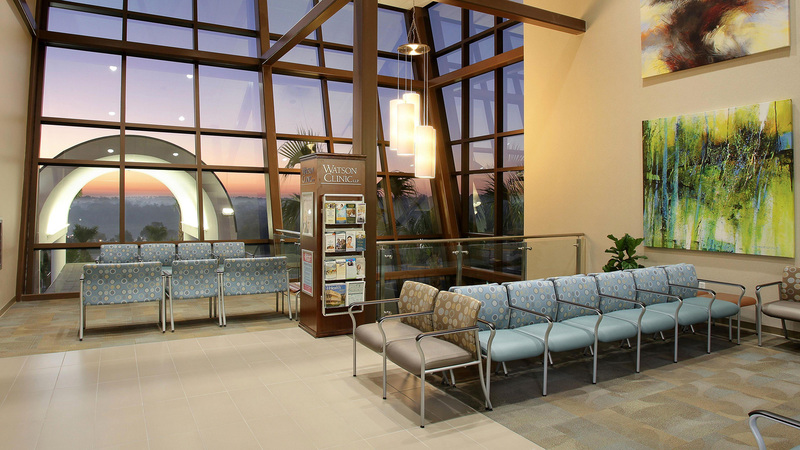 MCI Med Corp Interiors design experience consists of medical & corporate interior design in the Greater Tampa Bay area & other counties of Florida. 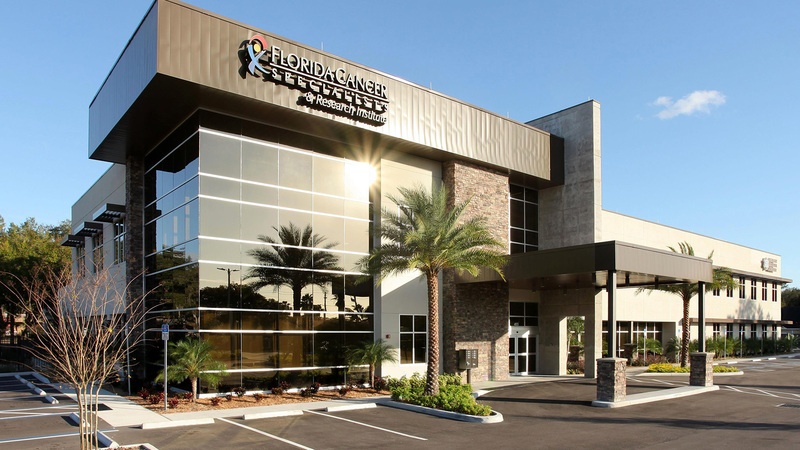 Most of these projects are design commissions that include hospitals, medical office buildings, cancer treatment facilities, surgery centers, advanced radiation centers, ALF’s, pediatric, commercial office buildings, banks & education ranging from new construction to additions and remodeling. 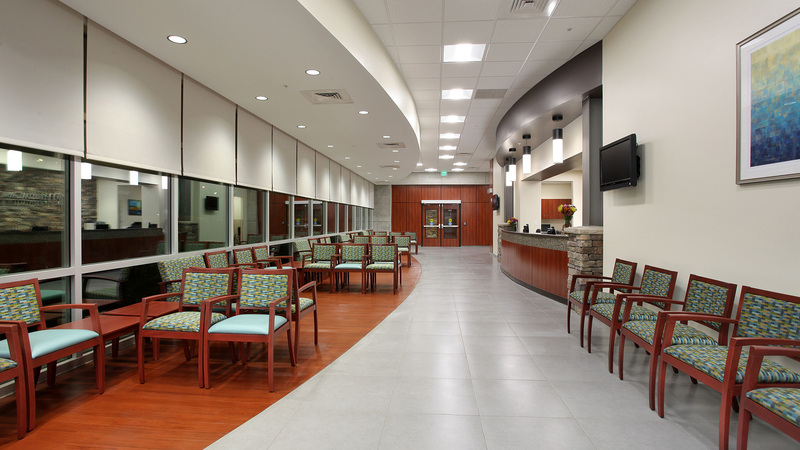 MCI Med Corp Interiors continues to develop standards programs and master planning for facilities. 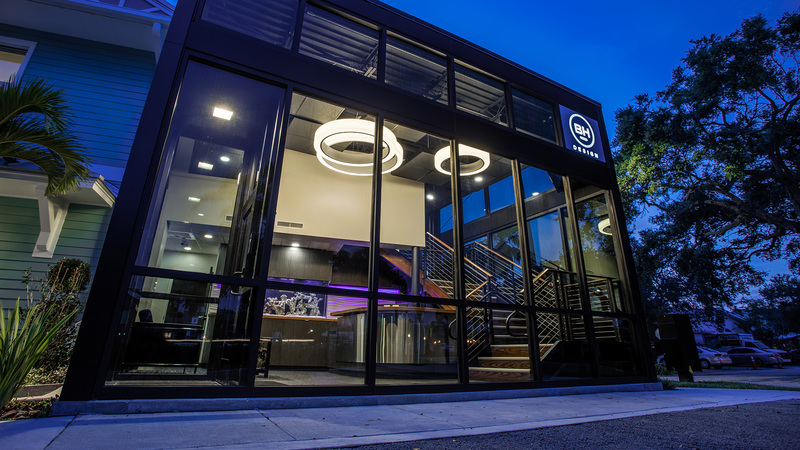 We work together with our local architects, contractors and engineers to interpret our client’s vision and create an environment that reflects their values. As a strategic partner we add value by designing beautiful, functional, efficient & comfortable space. 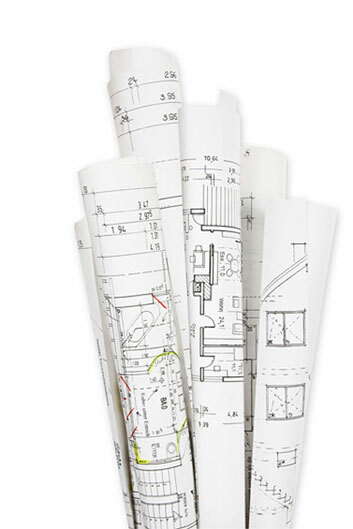 Once the schematic design phase is approved, we work diligently with architects, engineers & furniture companies to develop the documents required to complete a project. Designing interiors involves intensive color research, proper use and balance of materials, architectural detailing, building systems, technology integration, furniture selection and artwork. Special attention to client’s needs, evidence based design, budgets and code issues such as ADA/Life Safety are standard procedures. Eric has an Interior Design degree from Syracuse University in NY and studied abroad in Italy. 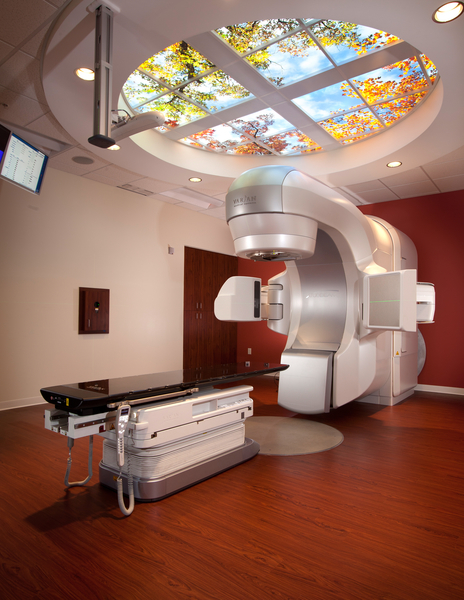 He’s developed and conducted color & design trend shows for the automotive & design companies in Japan, Korea, Europe, Mexico and US during his employment at BASF Corporation and has over 27 years designing healthcare & corporate interiors. 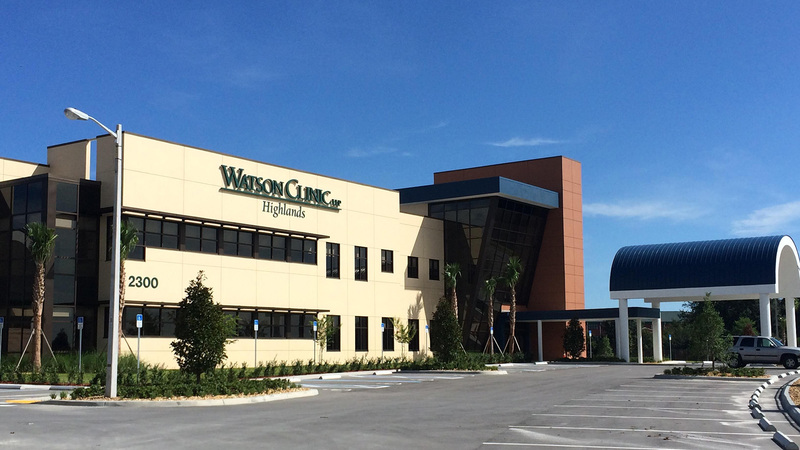 He continued his design career working as a project designer completing turn key projects for Tenet Healthcare hospitals, medical office buildings & corporate office buildings nationwide that included projects over 1 million square feet. Eric was also trained at Steelcase, educated with product knowledge & space planning. 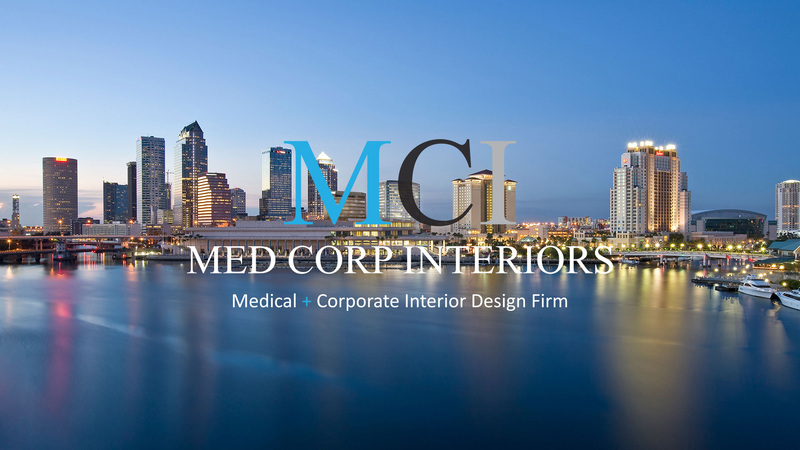 In 2003 MCI Med Corp Interiors, Inc was established.